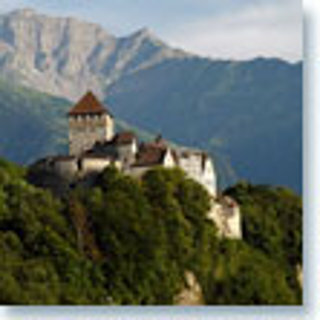 The European mini-state of Liechtenstein has adopted the Switzerland exposure limits for cellular transmission antennas. They are currently the lowest permissible exposure limits in Europe. The Swiss threshold level is set at 6 volts per meter (V/m). Most countries, including the United States, follow the international ICNIRP (International Commission on Non-Ionizing Radiation protection) recommendation of 41 V/m for the 900 MHz range, 58 V/m for the 1800 MHz range and 61V/m for the 2100 MHz frequency range. If you want to reduce RF radiation exposure of your home, building, school, or any other structure call the experts at EMFRF Solutions to have your location tested and be advised on how to ensure RF safety environment. Call 760-942-9400 Today!